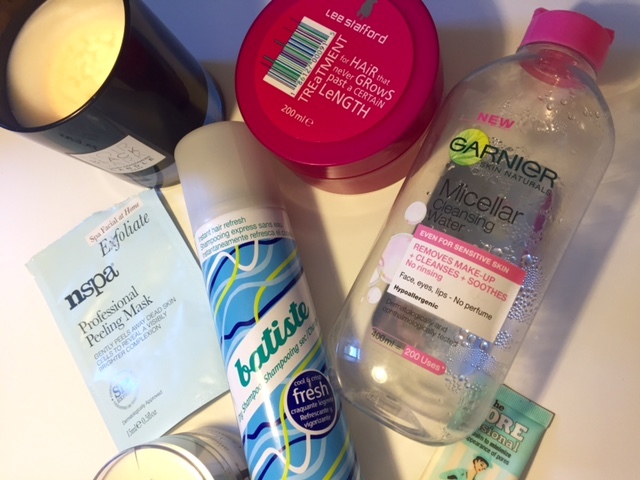 You all know that Batiste dry Shampoo is the best ! 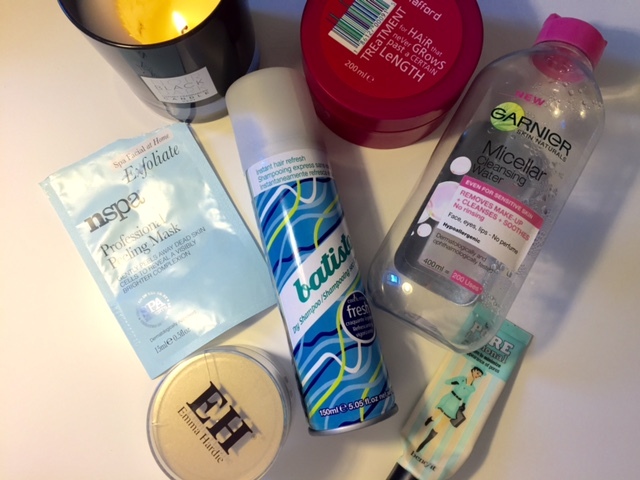 I have it in my empties nearly every month as it probably my most used beauty product ! Such a holy grail. I can't say I loved this, well I did at first as I used to be on such a Benefit hype and I loved every product they brought out however I have just gone off them recently. I have found better products for a cheaper price. I think they can become a little over hyped. HOWEVER saying this it did so the job and actually kept my make up in place ! This is such a long lasting product ! I have had to for over a year its fab. I have really enjoyed using ti and I would 100% recommend if you are looking for a micellar water. I used this to remove eye make up before using my cleanse and polish.